Aging versus Anti-Aging, The Battle is ON! | Nasobih | Nasobih Naturals Ltd.
Do you notice visible signs of aging? Are you noticing fine lines on your face? Is your skin tone and texture changing? Are you noticing aging spots on your face, hands or anywhere else on your body? Have you been experiencing mild eczema? Have you noticed sun damaged skin? Do you want to get the benefits of the sun but avoid the UV harm? 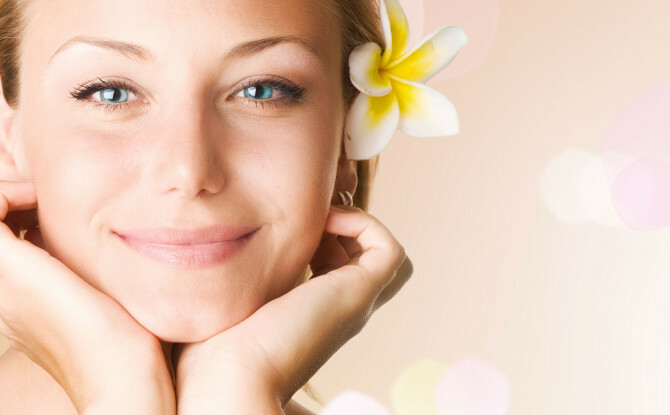 Do you want your skin to look brighter and healthier? Do you notice that your wounds heal slower? If you have answered yes to any one of the above questions then it is time for you to start looking after your skin health. As anything in life, the results we obtain, depends on the treatment we choose. To win the battle against aging we need all the help we can get. We need to care for ourselves from inside out. What we eat or take internally or put on our skin makes all the difference. Nasobih™is an impressive system designed to work on boosting immune system naturally from inside through its ability to improve healthy blood circulation to the base of the skin and enzymatic pathways to greatly reduce the harmful effects of Oxidation and Inflammation that our bodies encounter daily. These are harmful environmental and life style effects, such as Ultraviolet radiation, air pollution, life stress, exhaustion, etc., Some refer to this as free radical damage. Nasobih™ system begins its positive effect from inside and then this effect is complemented by its positive outside effect on the skin which is the largest organ of our body. These skin rejuvenating, anti-wrinkle, skin firming and naturally brightening effects are achieved by applying Nasobih™ Nutra-cream to your skin, a balanced combination of 26 nature’s most influential ingredients that create a synergistic effect on achieving the highest positive long lasting results from outside and then orally taking a capsule, Nasobih™ Nutra-cap, a combination of four powerful anti-oxidants that exert a multifold positive effect due to their synergistic power which has a very favourable vascular benefit such as providing nutrients to the cells of our body both internally and externally among its many other positive effects. Please forward your questions to info@nasobih.com , I look forward to your questions and comments which I will try to answer in my next blog.